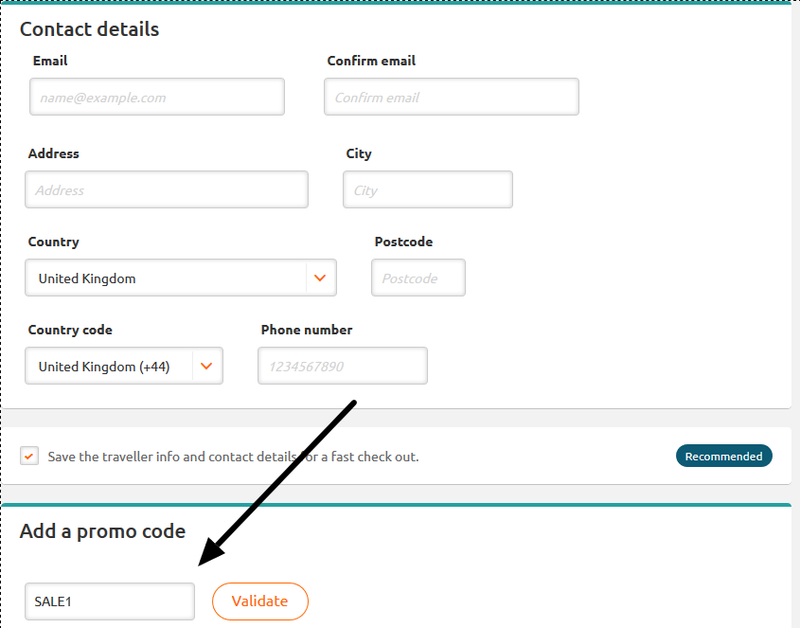 This post will be kept updated with the latest discount codes and vouchers from Opodo, part of eDreams / Diageo, one of the larges online travel agencies. For return flights from any UK airport booked until 5 February 2018 (travel any time in 2018) you get £20 off airplane tickets where the total cost is of minimum £350. For holiday packages (hotel + flights) with departure from any UK airport booked until 5 February 2018 (travel any time in 2018) you get £70 discount when the total cost is of minimum £800. 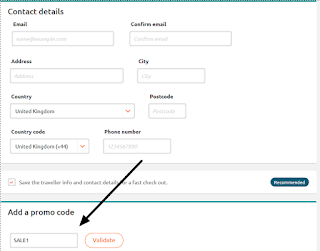 There, in the field "Add a promo code", type in the code SALE3 and push the button "Validate". You will then see the total prices discounted by the value of the voucher. That's it, now continue with the reservation up to the payment page and you're good to go. It is not such a big discount, but since Opodo is very often the go to site for cheap flight bookings and you would make reservations through them, why not save even more money ? !